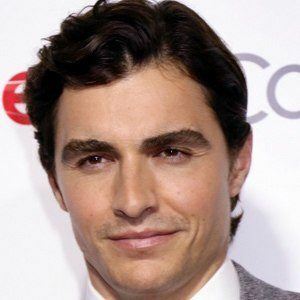 Brother of James Franco who played Cole Aaronson on the ninth season of the TV series Scrubs, then had his breakthrough film role in the 2012 comedy 21 Jump Street. His other notable films include Now You See Me, Neighbors, The Lego Movie and Nerve. In 2006, he played A.J. in the short film Frat Bros. Afterwards, he received a small role on the CW show 7th Heaven. He made his film debut as the character Greg in the hit 2007 comedy Superbad. His parents, Douglas and Besty Lou, met while they were both students at Stanford University. His grandmother wrote and published many young adult books. Along with James, he has another brother named Tom. In 2011, he started dating actress Alison Brie and the couple got married in 2017. 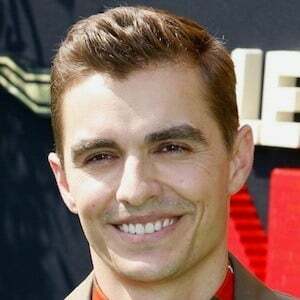 He co-starred with Jonah Hill in the 2012 comedy 21 Jump Street.